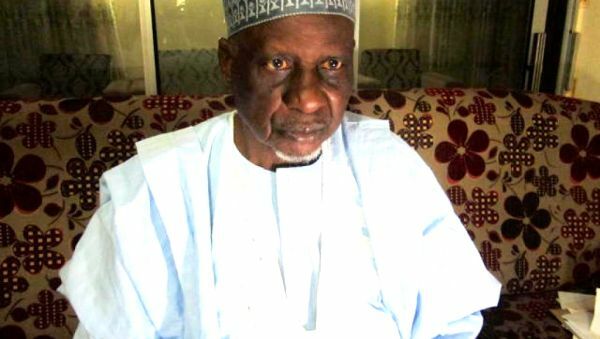 The National Chairman of the Northern Elders Council, NEC, Alhaji Tanko Yakasai, has again said that President Muhammadu was taking Nigerians for zombies. He said Buhari had never spoken in favour of the June 12, 1993 presidential poll won by MKO Abiola, wondering why he should come with honours now that the 2019 election is around the corner. Yakasai, who stated this when he spoke with Punch, added that Buhari was hiding his real motives behind the award of national honours for Abiola, Kingibe and Fawehinmi. According to Yakasai, the declaration of June 12 as Democracy Day by Buhari was to polish his ambition for the 2019 elections. The elder statesman noted that Buhari had never uttered any word of sympathy or support for Abiola’s cause since the annulled 1993 elections. He said, “What Buhari has done is what is called political gimmickry. What Abiola , Kingibe and their supporters are looking for is the actual declaration of that election and Buhari is in the position to do that . It is not about giving money or titles or awards.